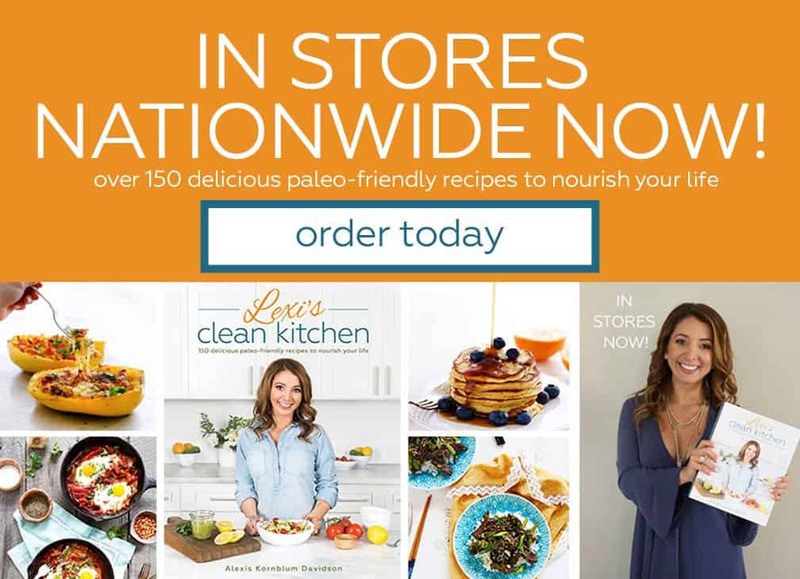 Food Magazines: Better Homes & Gardens, Delish.com, Parade, Clean Eating Magazine, CountryLiving, Foodista, The Kitchn, and more. Online magazines and major lifestyle sites: Self Magazine, Lucky Magazine, Glamour Magazine, Greatest, The Huffington Post, DrAxe, BuzzFeed, Shape Magazine, MSN, Babble, Women’s Health, Reader’s Digest, Cosmopolitan, Boston Magazine, Everyday Health, Redbook Magazine, SheKnows, and more. In Print: Go Gluten-Free Magazine, The Daily News, Self Magazine. 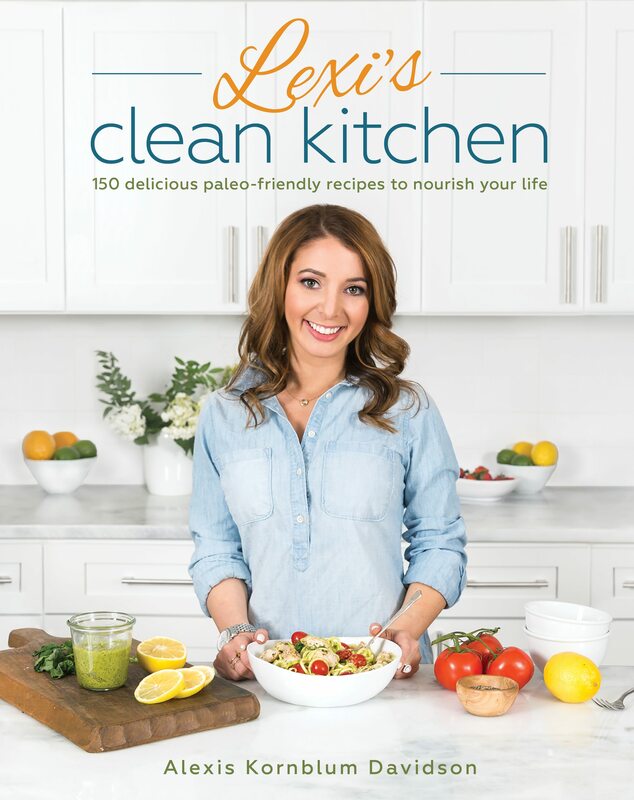 Please contact Lexi at lexi@lexiscleankitchen.com for all media and PR inquiries. 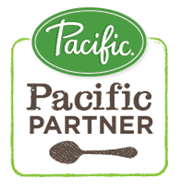 For more information on how we can work together, click here. Want to work together? Get more information here. 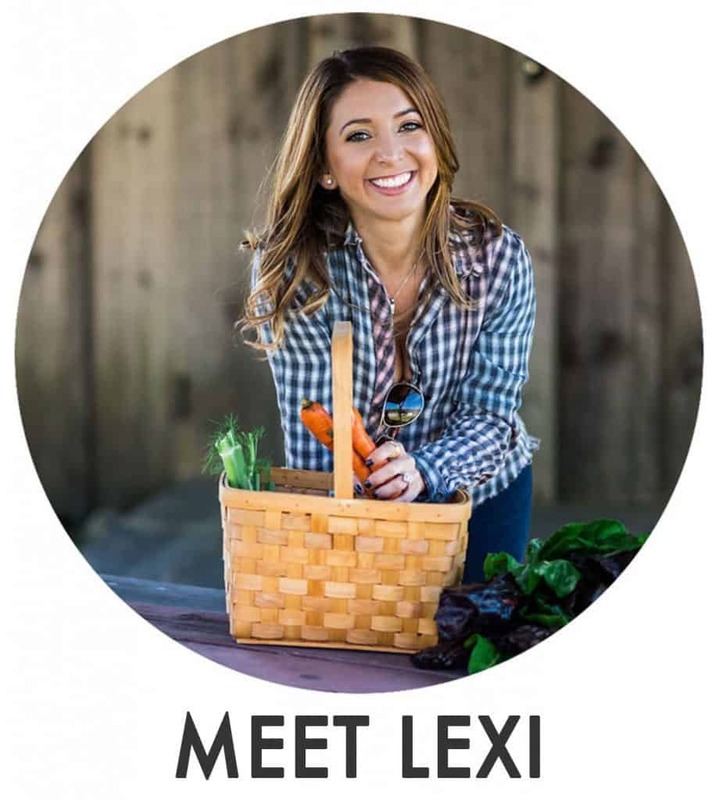 Featured on Boston Magazine, What’s For Breakfast with Alexis Kornblum?